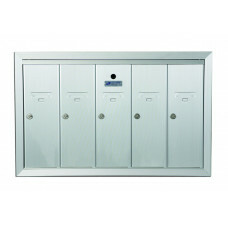 Florence 1250 vertical series mailboxes are designed for use in small, multifamily buildings. 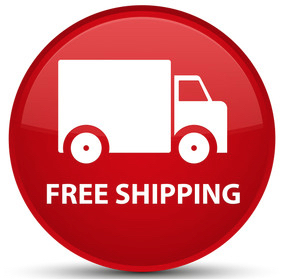 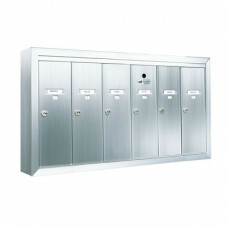 They are constructed of durable, heavy-gauge extruded aluminum. 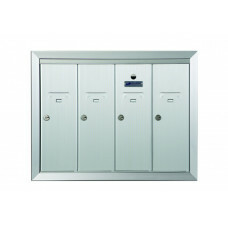 Doors and trim are striated to resist scratching. 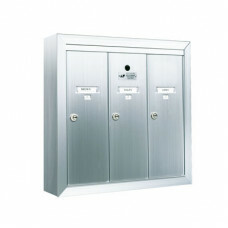 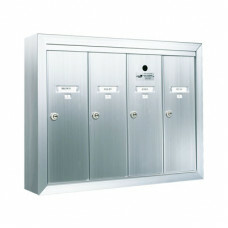 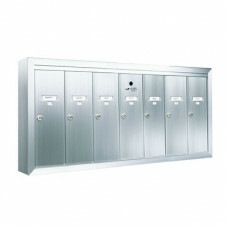 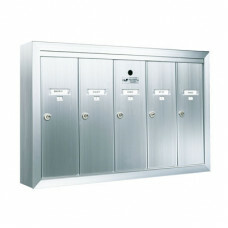 Mailboxes feature a fully-recessed mount, semi-recessed mount, or surface mount option to complement any installation. 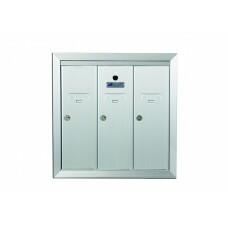 Designed to meet USPS STD-4B+, the Florence 1250 series has stronger compartment locks and master doors that better resist the more common methods of tampering. 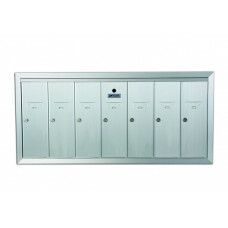 These boxes are ideal replacement options to ensure your residents continue to have safe and secure mail delivery options.